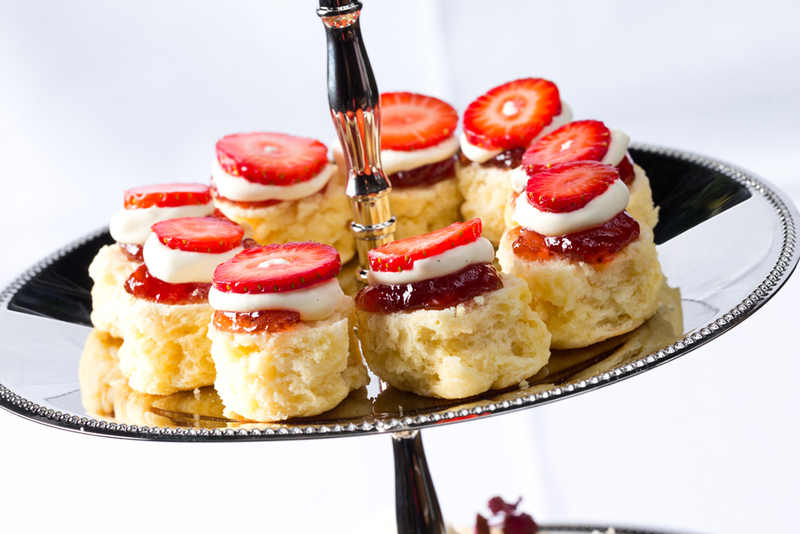 Treat your mother to a decadent waterfront morning or afternoon high tea. Enjoy stunning river views with a high tea served on the verandah of Brisbane’s historic Newstead House. Celebrate her special day as you sip champagne and dine on fresh lemonade scones, delicate ribbon sandwiches and a mixture of sweet and savoury tartlets. Mother’s Day Bookings are essential. Please see below for details and bookings.